Today’s pastel sketch. We still have these beautiful red squirrels around here. Enjoying this pastel adventure, I’ve always avoided this medium in the past but it lends itself to this sort of quick sketch taking about an hour to complete. 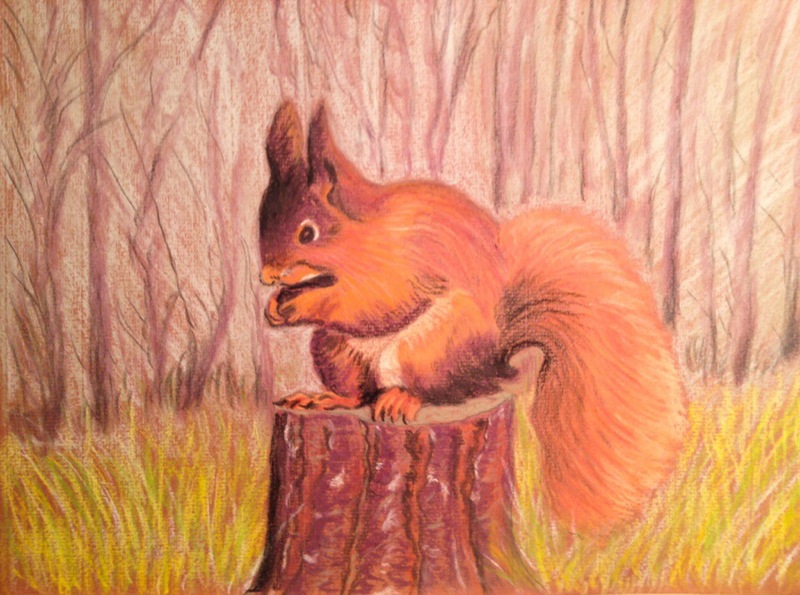 This entry was posted in North East England and tagged animal art, pastel painting, red squirrels by richardhartjacksonart. Bookmark the permalink.